In anticipation of Sundance, we have the official poster for SpectreVision and Glacier Films' horror/comedy Cooties, which is one of the festival's most anticipated 'Park City at Night' selections. Directed by Cary Murnion and Jonathan Milott, the film stars Elijah Wood, Rainn Wilson, Alison Pill, Jack McBrayer, Nasim Pedrad, Leigh Whannell, Ian Brennan, Kate Flannery and Jorge Garcia and was co-written by Leigh Whannell (co-creator and writer of the Saw and Insidious franchises), and Ian Brennan (co-creator/executive producer of Glee). Get your first look here. 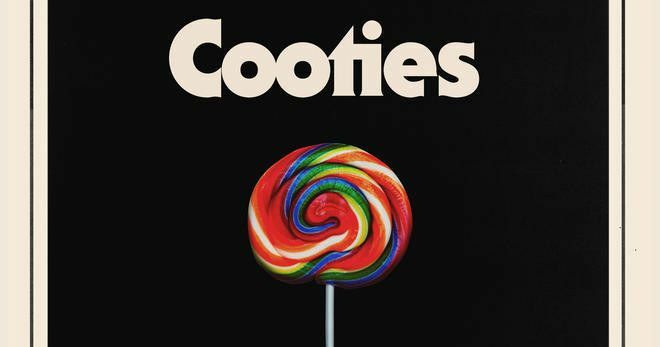 In Cooties, a mysterious virus hits a small Illinois town affecting only the prepubescent population, transforming them into violent, feral little monsters. The virus centralizes in the town's elementary school, and quickly the infected students have the teaching staff under siege, acting out deadly revenge fantasies with an eerie sense of childlike glee. Finally, the teachers band together, led by a hapless substitute who grew up in the town, realizing they must do the unthinkable if they hope to survive.